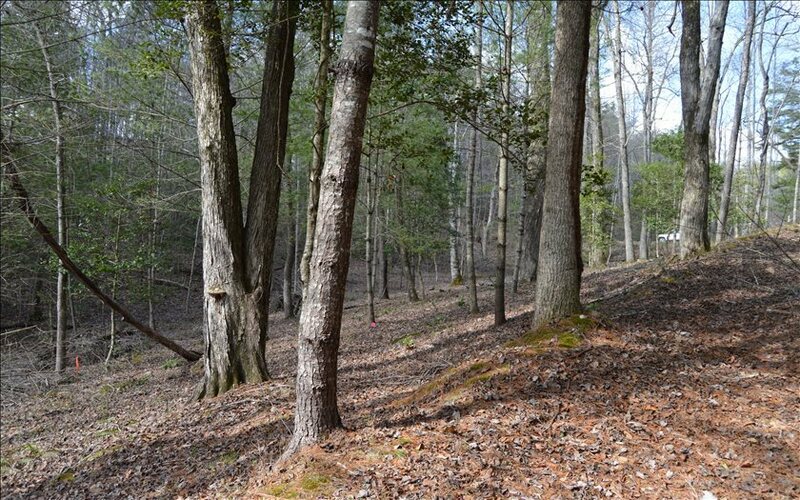 One of a Kind Property! 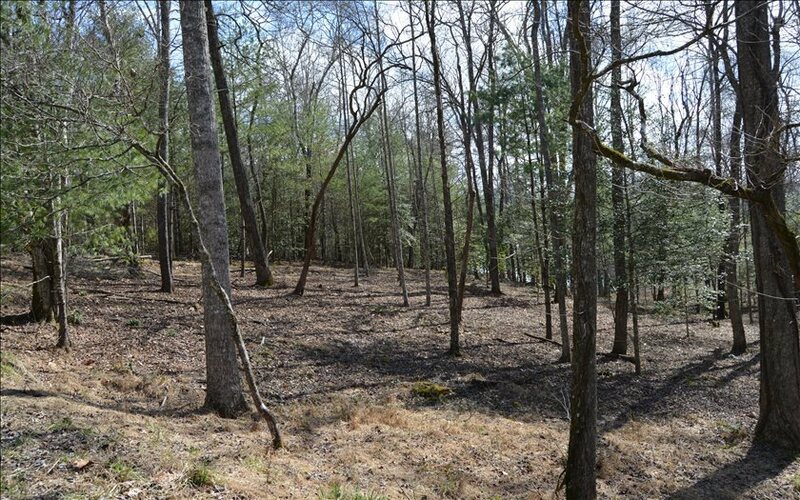 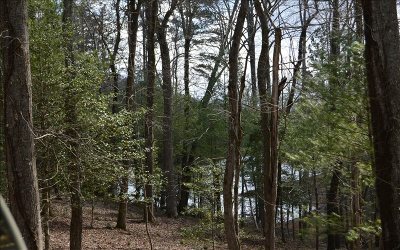 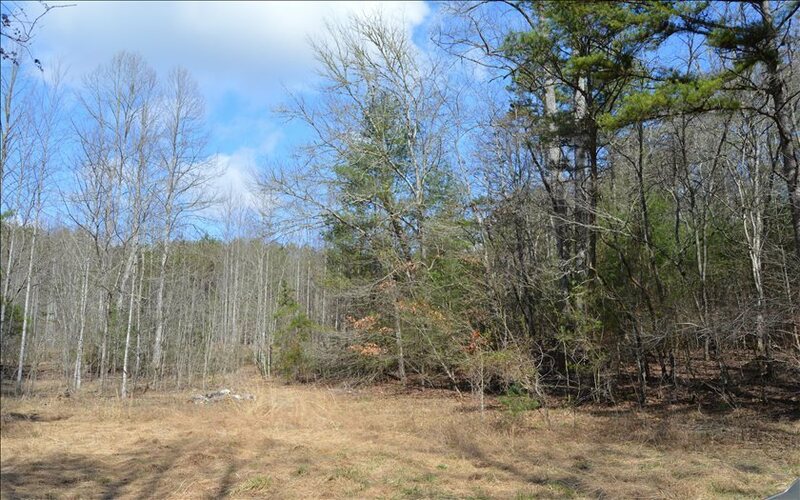 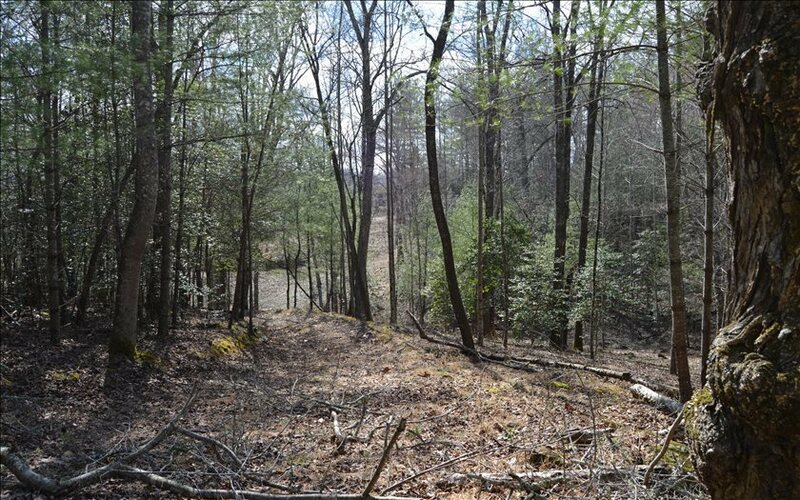 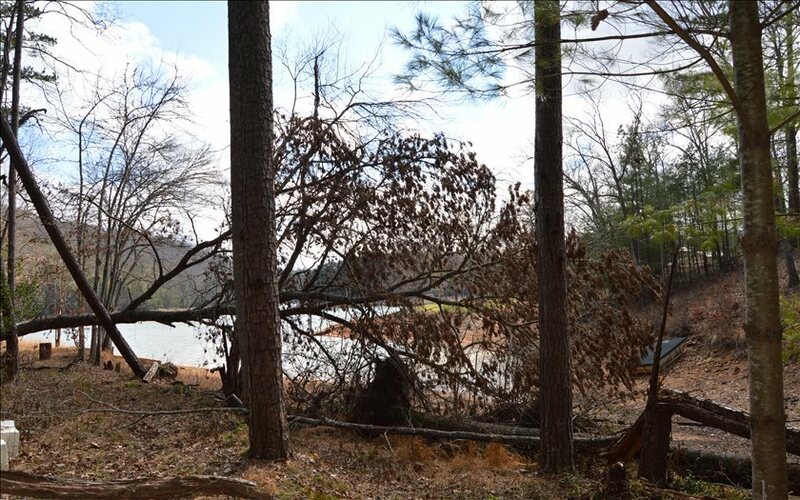 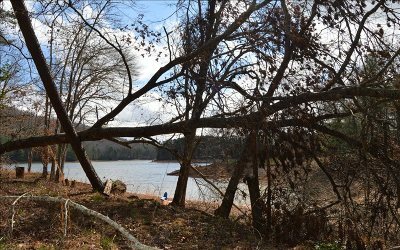 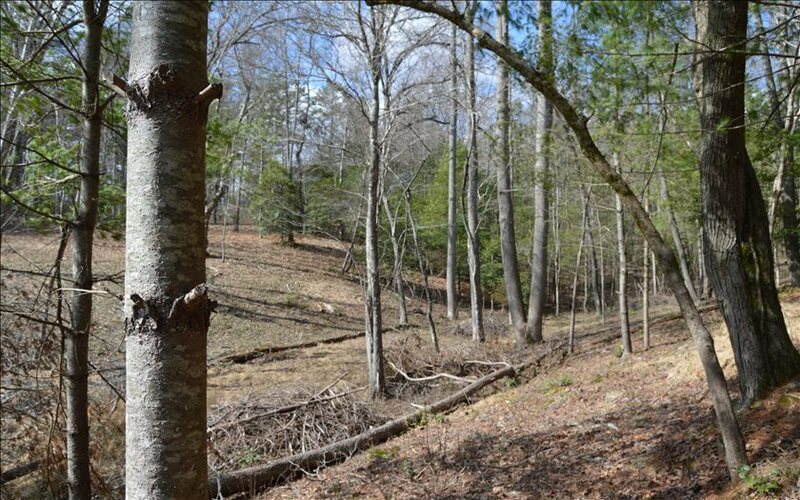 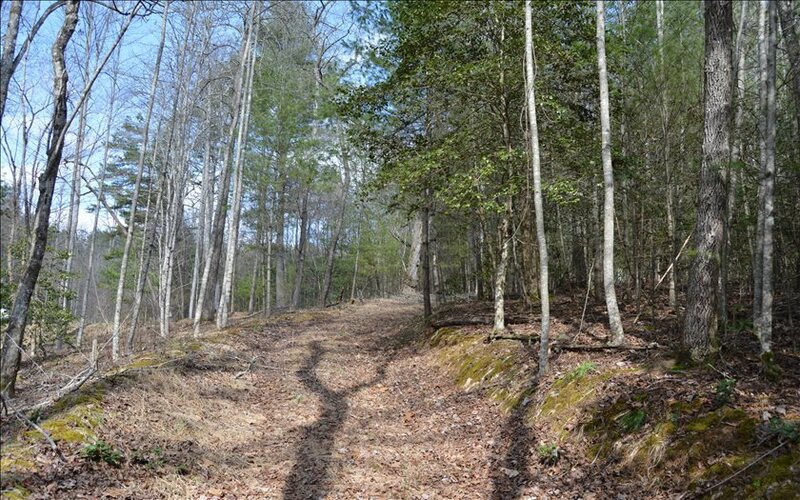 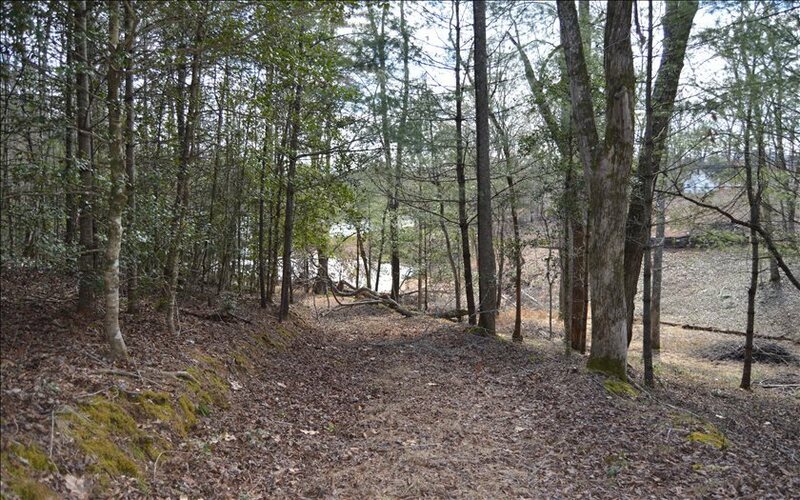 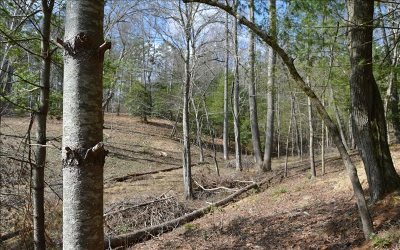 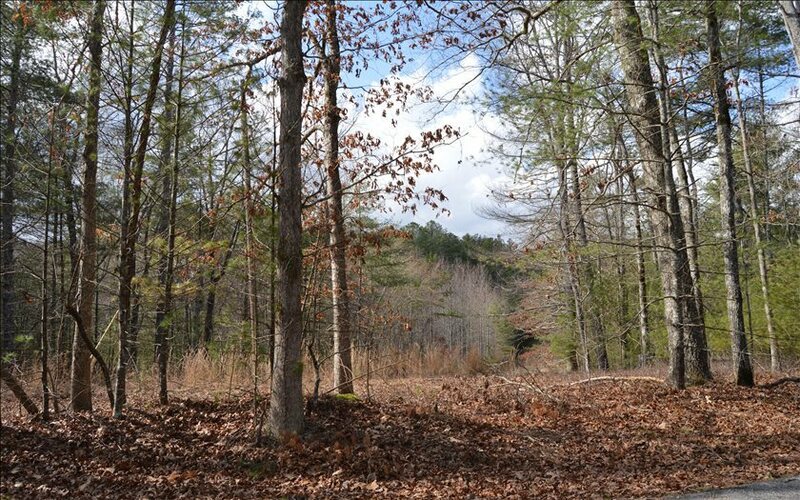 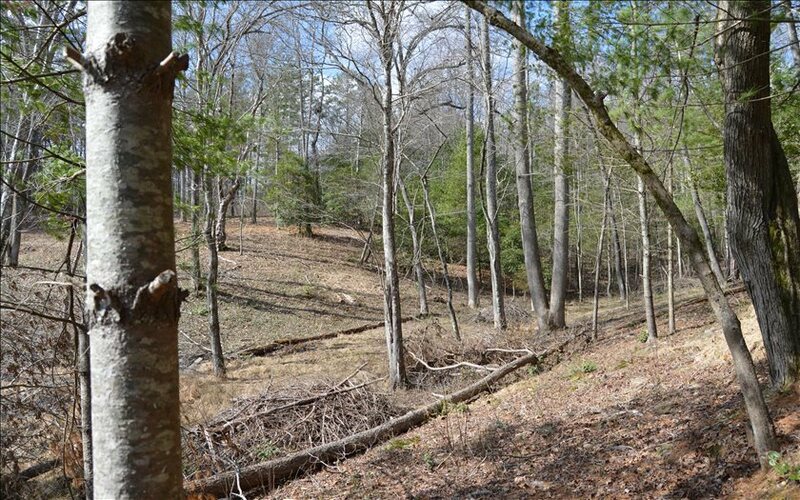 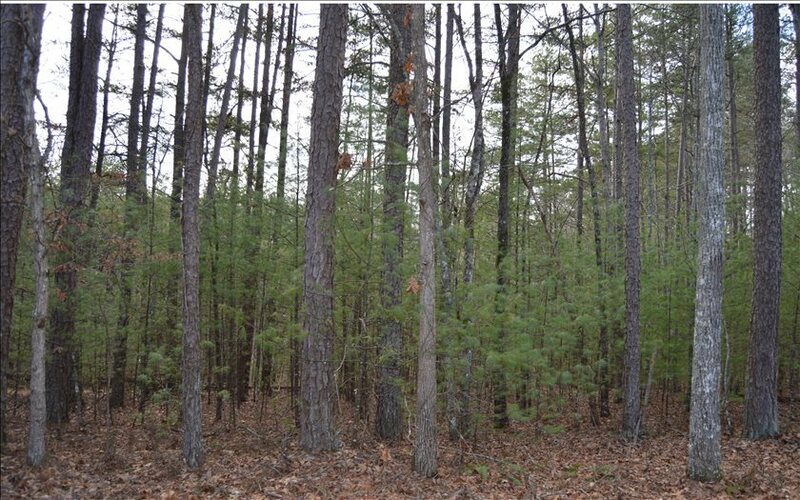 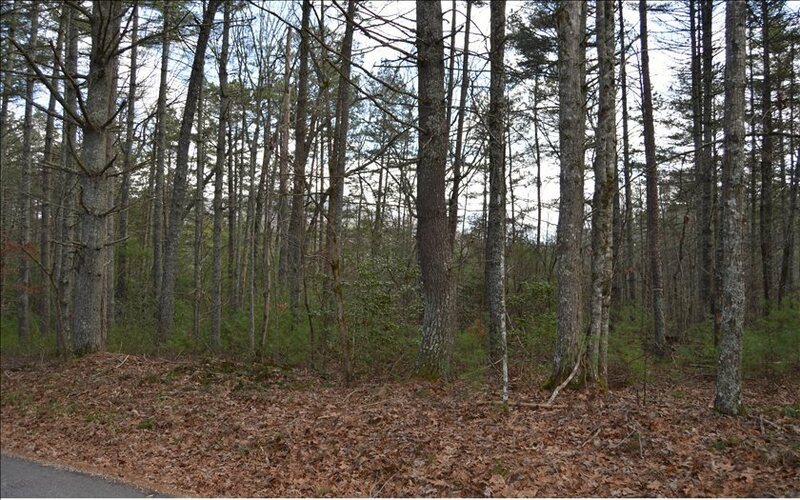 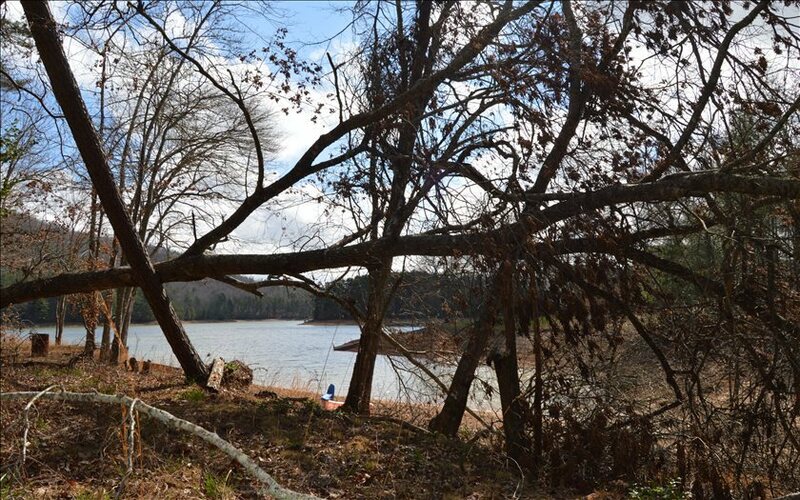 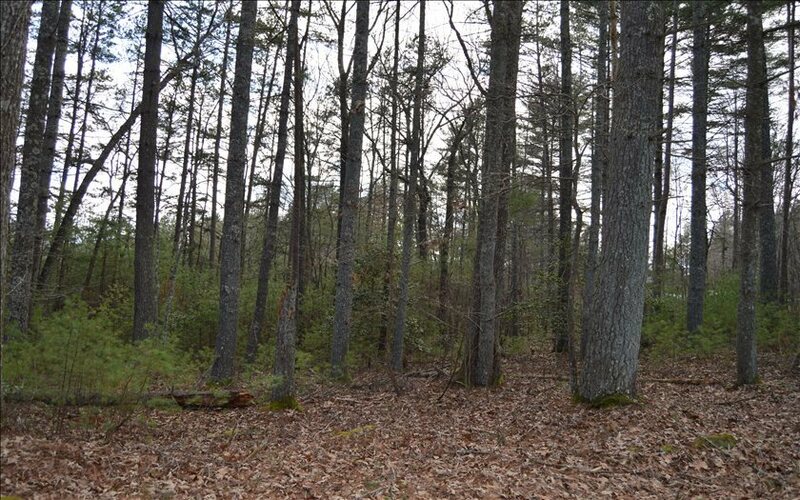 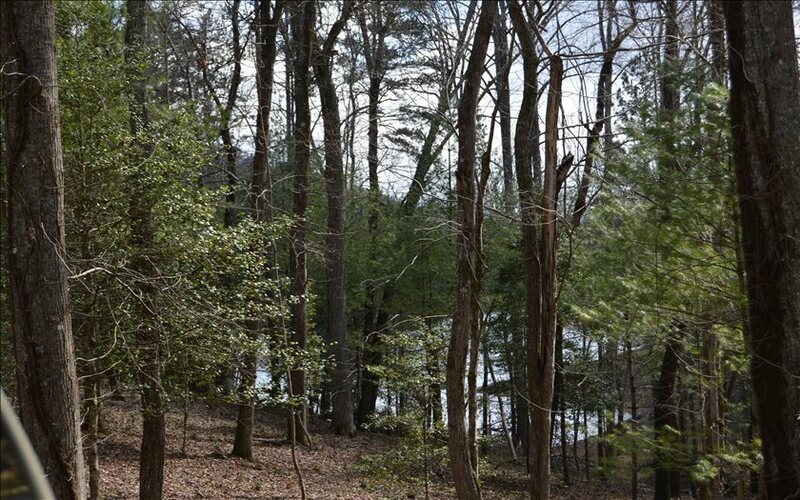 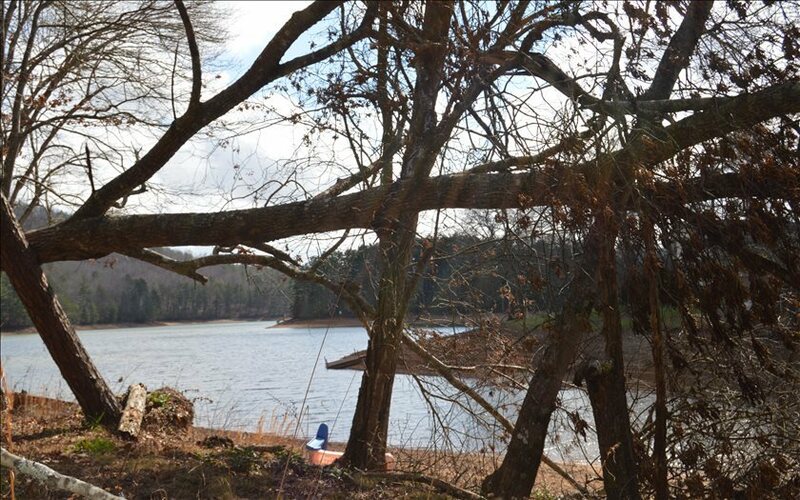 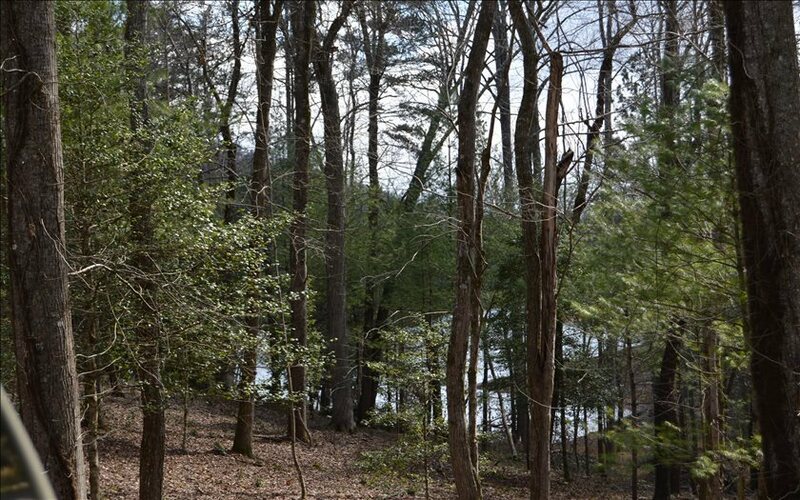 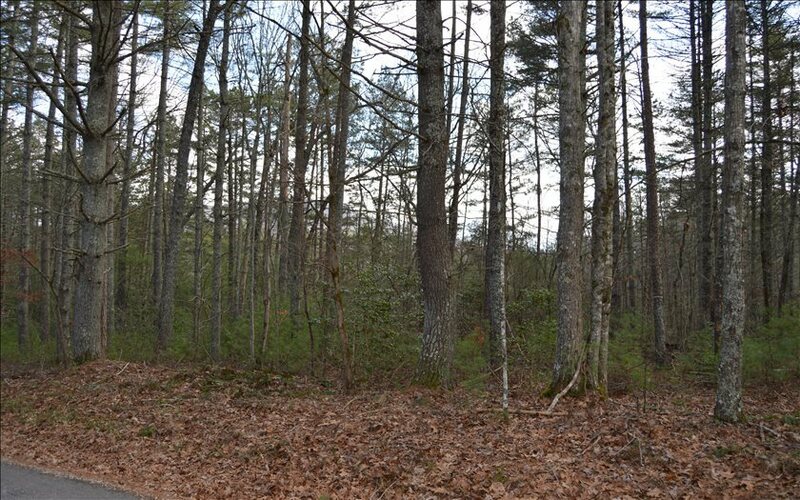 10.28 Unrestricted Acres with 350+ feet of Lake Frontage. One of the few tracts left on Lake Nottely on the desirable North end of the lake. 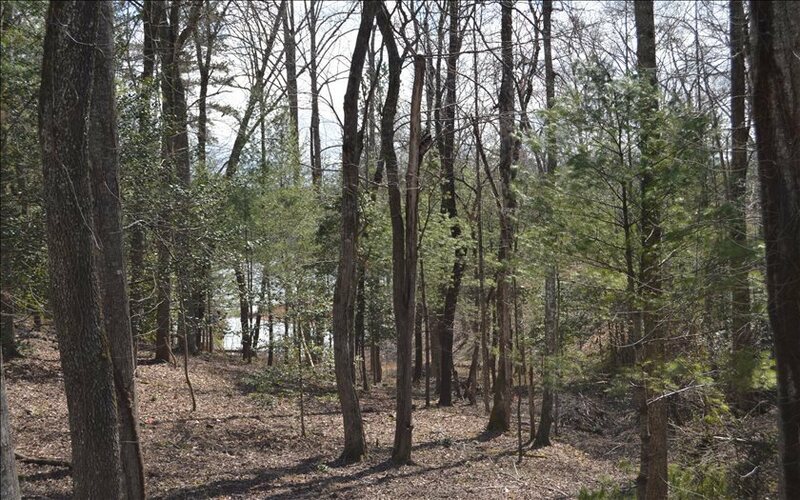 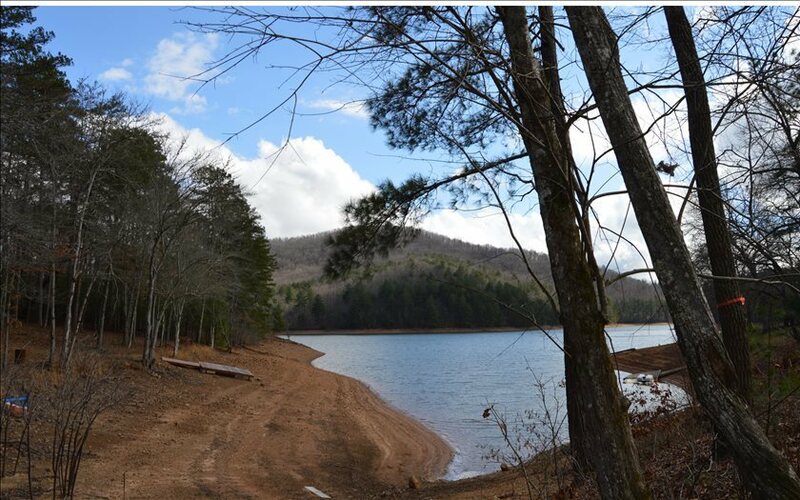 Year round Lake & Mountain views, quiet cove & close to Nottely Dam & public boat ramps. 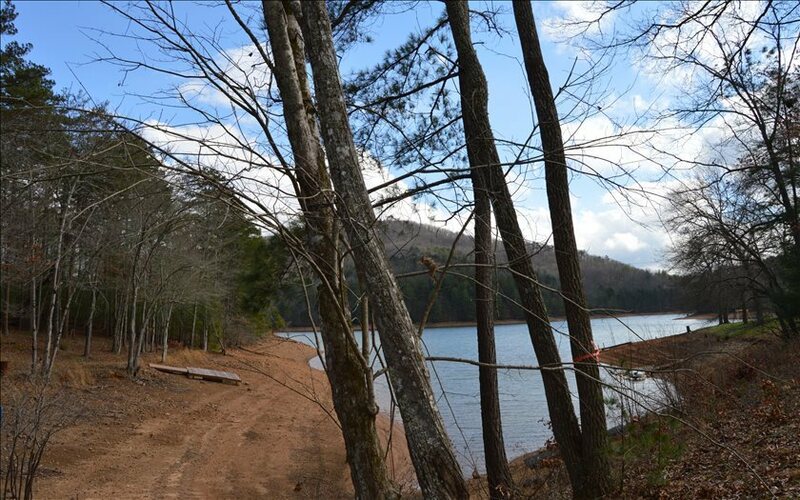 Property is gentle & lake front Track 5 has had a Level 3 Soil Test. 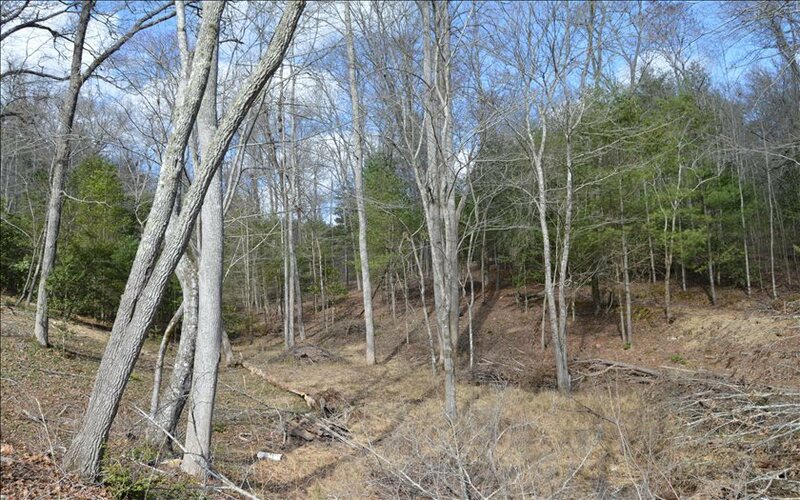 Nicely wooded, with several possibilities cleared for a garden spot. 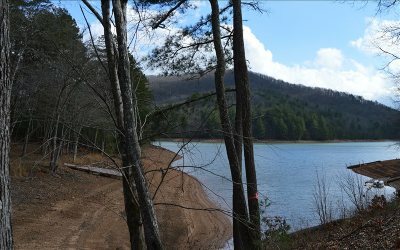 Dock Permit applied for. 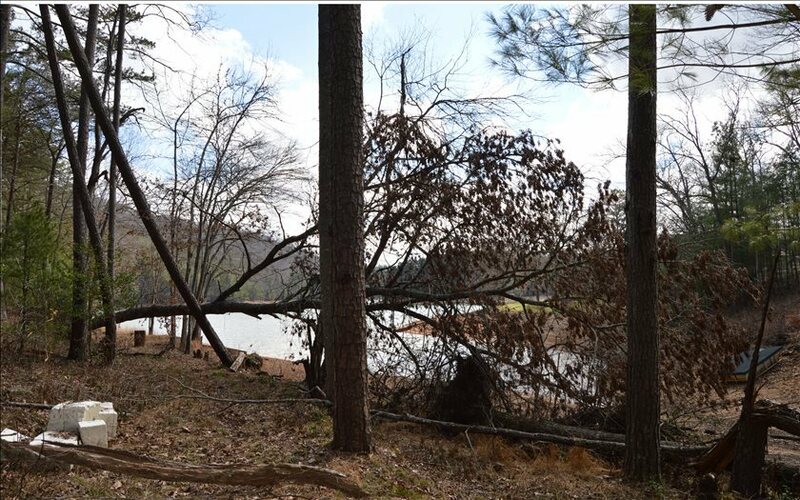 This can be your own private retreat on the water or several excellent building sites.